Genuine and authentic leader development involves maintaining consistency and knowing when to Say “No.” Often we are highly motivated to take an idea to reality or just fulfilling a task that makes us or other people happy. We want to embark on what seems exciting and new. Maintaining consistency is the hard part. Doing it every day until we meet our goal is tedious and requires much daily dedication and willpower to persist. How do we acquire these abilities? 1. Keep your goal in mind, despite the distractions. This focus is a great takeaway. We often do not realize how many thieves of time keeps us from walking towards our dreams. By the time the day is over, we almost forgot where we were heading in the morning. If we only keep small reminders, it will help us support our goal in mind. We need this routine especially in the beginning when we are still working on our habits to acquire new ones to succeed. Later, as it becomes second nature to our action plan, we will not need to refer back to those reminders. Think of these reminders as post-it notes that will “GPS” your way. 2. Say “No” to distractions. We are often invited to an event, whether it is social or work-related, and we feel or need of presence. Our mind makes us believe that this particular party or meeting with someone “important” will help us get our goal. It is all a trick of our wavering mind deviating us from our goal – once again. Immediately check the clear but yet not visible distraction with your goal. If it does not match, say “no” immediately. You will save tons of time and energy. Use it towards your goal for the day. This habit will help you reach sooner to your desired destination. The spiritual reward of getting there is immeasurable. It feels great to succeed when you have set yourself to something. The finishing line is a great feeling. 3. Enjoy each little success, but don´t stay there over time. Pass on to your next goal with the same dedication and enthusiasm. Add the same or more amount of passion. Think of it as little steps to your most important goal. So there is no time to waste, but much to acquire. So, as you enjoy your successes, keep working with that same energy on your next project until you meet it again. Life is on track. Keep your goal in mind, despite the distractions. Some may find this a little stressing as it seems like much work. However, it depends on how quickly you would like to get your life on track. In the beginning, you might feel you may have to dedicate more time. As time passes, you align with your dreams, and your walk will feel effortless. The first stages of any change in habit must be that we dedicate 100 times more attention, intention, dedication, and passion. Without such intensity, the mind takes over again, trapping us into little games from which it is tough to come out. This unique way to control the mind is where my method comes in. I would call it, little recipes to tame the mind, success recipes to tame the mind. Our dream is only possible and enjoyable when the road is smooth. Once we remove the obstacles, the journey is pleasant. 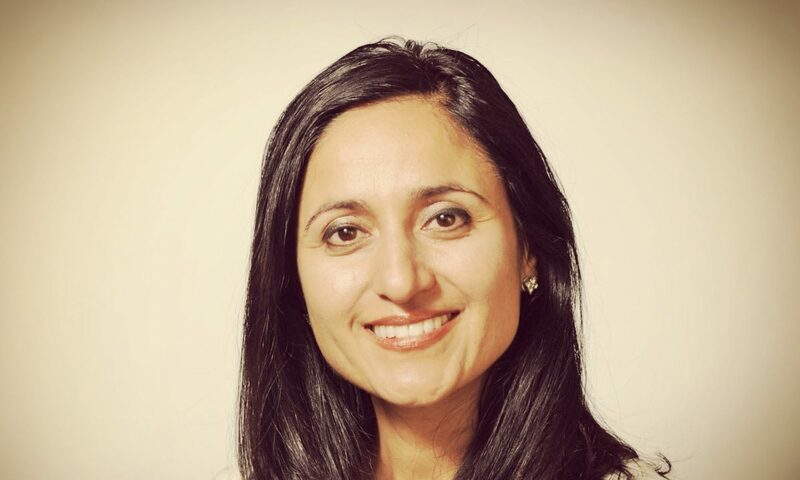 BinduDadlani is a Power Coach with Conscience who unleashes unlimited potential to transform your goals into a unique magical reality. She is the author of nine books, available on Amazon and her secure online store.